Some of you are probably wondering “What is swiss chard”, let alone how to grow swiss chard. If you are, this article is definitely for you. Swiss chard is a cool season leafy green vegetable. 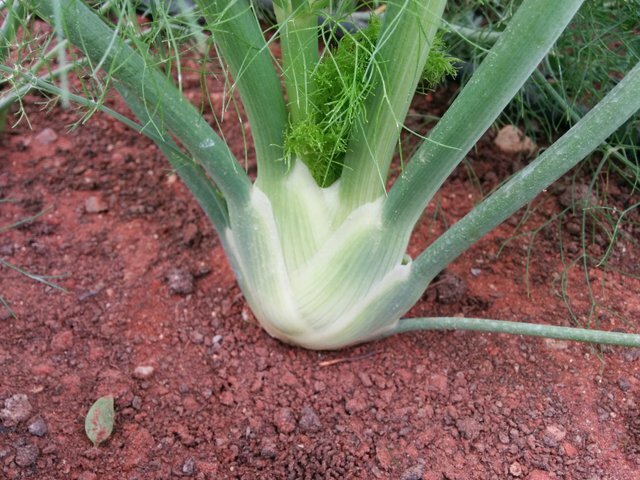 It is not only one of the most popular vegetables along the Mediterranean but it is one of the most nutritious vegetables around and ranks second only to spinach. 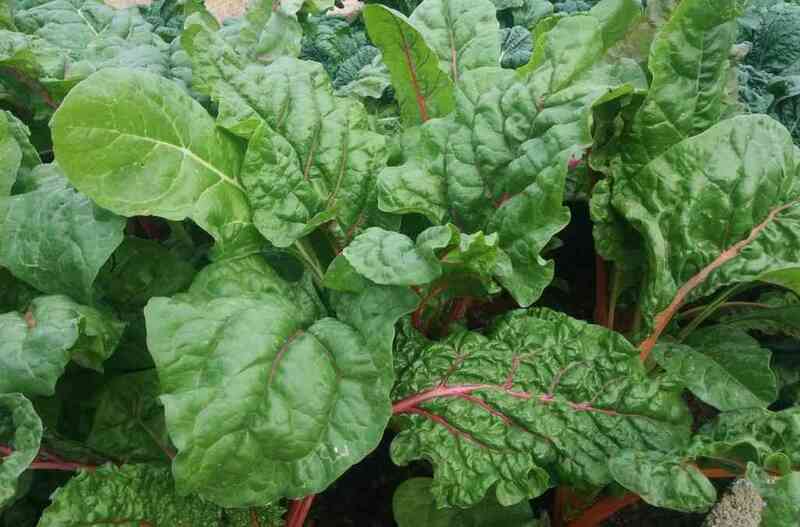 It is known by several names such as Swiss chard, silver beet, perpetual spinach, spinach beet, crab beet, bright lights, sea kale beet, and mangold. In some places, it is called as, well , spinach. 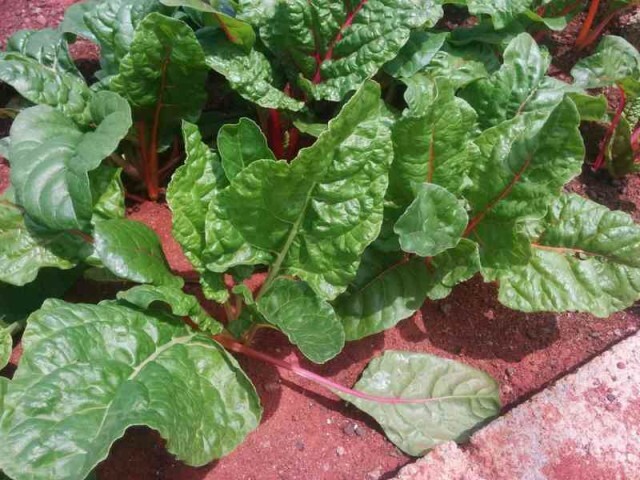 It is an attractive, leafy vegetable with a red stalk that produces an abundance of fresh greens all summer long, though many other varieties offer other colors as well. Swiss chard belongs to chenopod plant family, which includes beneficial foods such as beets, spinach, and quinoa. Chenopod vegetables have been used for their medicinal purposes for centuries in traditional forms of folk medicine. Leaves of swiss chard taste the same as spinach and beet tops too. The “swiss” prefix is added to differentiate from the french chard(french Chardon). 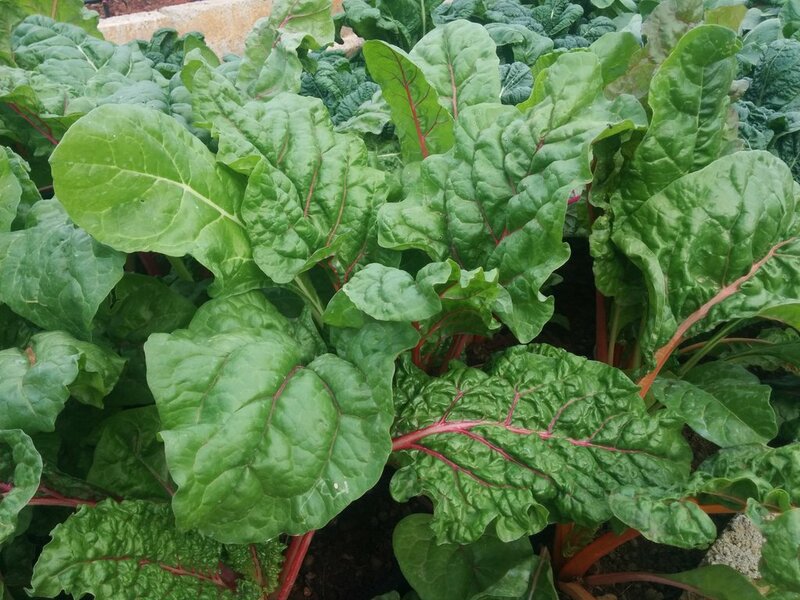 Chard has a flavor that milder than spinach and their leaves look very similar.. Thick large leaves are borne at the end of the long stems that may come in a range of colors such as white, red, yellow, orange, purple and red. Swiss chard is second only to spinach when it comes to nutritional value. It is very rich in Vitamin C and Vitamin K ( it contains 100% of our body requirement of vitamin K). It is one of the most impressive leafy green out there that has high nutrition density .If that’s not enough, it packs an impressive amount of potassium, magnesium, calcium, copper, and even more vitamins and minerals. Swiss chard nutrition is very well known for having special properties that make it extremely useful for preventing and treating diabetes. It is a biennial plant but can be grown as an annual too. 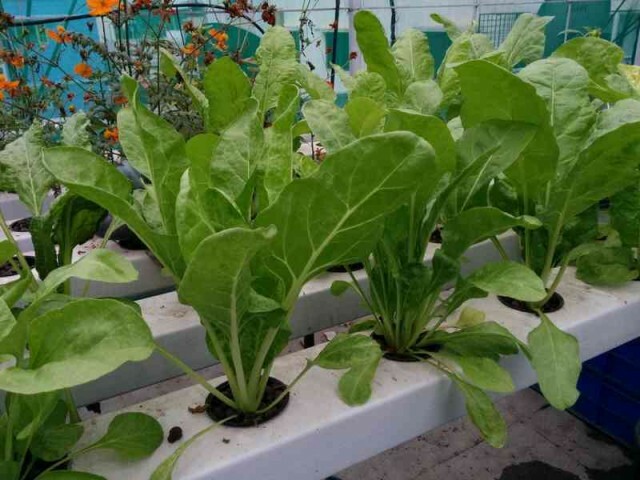 One major advantage swiss chard has over spinach is that it grows for a long time without flowering and producing seed as it is a biennial. For this reason, it is often referred as perpetual spinach or perennial spinach. Growing swiss chard is very easy. Whether you grow in a container or on the ground, it needs very less maintenance. For growing in a temperate climate, wait for the last frost to be gone and get your seeds started. If you are growing in the tropics, ensure the temperature is not above 35 deg C when growing swiss chard. Remember it is a cool season crop. Swiss chard, like many other greens, prefers a nutrient rich soil with excellent drainage. Paying attention to swiss chard sun requirements helps. It can be planted in full sun but can also tolerate partial shade. 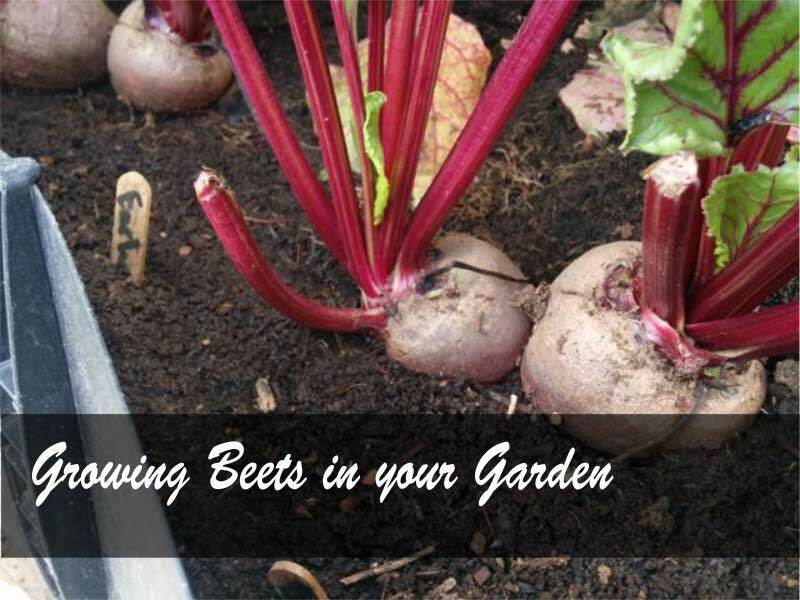 If you are planting them in a container, choose a soil or soil-less medium that has good drainage characteristics. Keep the root zone moist. Bigger leaved varieties can get stressed quickly due to the root zone getting dry. Watering must be done daily once and based the temperature it can also be done twice or more. Feed the plants with organic compost every 10-15 days. 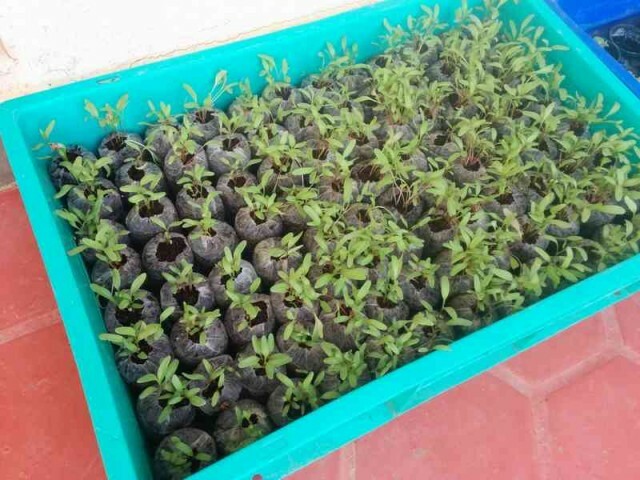 You can also feed them with a general purpose fertilizer such as 19-19-19 or a hydroponic fertilizer such as General Grow for excellent results. Like most other vegetables, swiss chard is started from seeds. Swiss chard seed is actually a cluster of seeds. When sowing swiss chard, if more than one germinates, it is good to thin them to just one. But if you are growing them thickly, it is ok to put two to three in a bunch. I had always sown 3-4 plants in one place and had no problems. Swiss chard seeds are buried about ½ an inch deep. They usually germinate in a week. They take longer to germinate during colder weather and shorter in summer. Use a good quality seed starting mix for starting your seeds. Alternatively, you can also use products like seed starting plugs to germinate seeds. They make it so easy to start seeds and also transplanting seedlings is such a breeze with plugs. Once you start using plugs, you will not look back. Swiss chard seedlings growing in plugs can be transplanted into its final place when they have 2-3 true leaves. 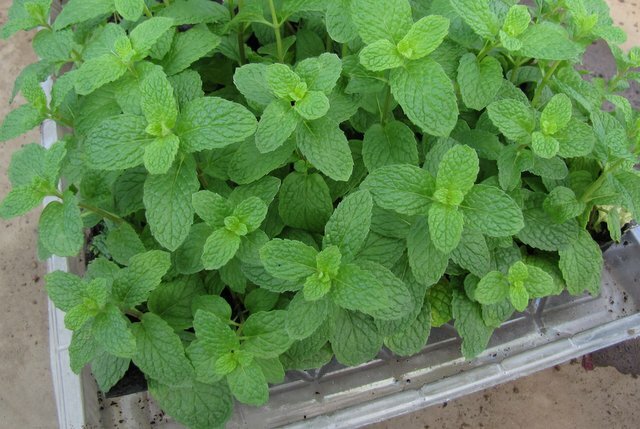 Chards can be planted directly on the ground or in a container. When planting on the ground, the plants can be spaced at 6-8 inches between plants. Swiss chard plant spacing is important as they will grow very big. Cultivars with large leaves will need more space between them. Swiss chard is a cool season crop. It is ideal to plant just after the harsh summer for tropical places. 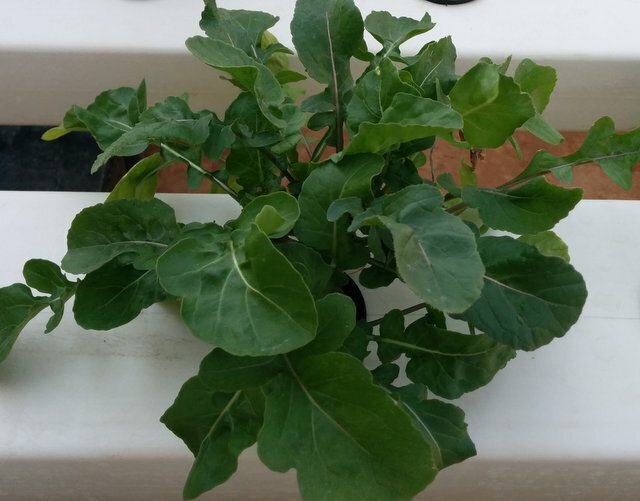 Swiss chard grows vigorously after planting. Some varieties come to harvest in just about 25-30 days after planting. The best part, it is a perennial yielder and It can continue to produce for another year. Remember to apply fertilizer to your plants every 10-15 days and after you have done a round of harvest. This initiates a new set of growth. Swiss chard plants are semi-hardy and do not need lots of maintenance. It is important to not let the soil dry. The leaves lose water very quickly because of the large surface area. Pests that attack swiss chard are worms, leaf miners, and mites. Worms can be controlled by regular scouting in the garden and picking their eggs. Also, the use of Bacillus Thuringiensis will control them. Leafminers can be very tricky but controllable . The biggest concern is mites. They are hard to get rid of especially in the summer months. Using a jet of water will definitely dislodge them, neem oil and honge oil also work. 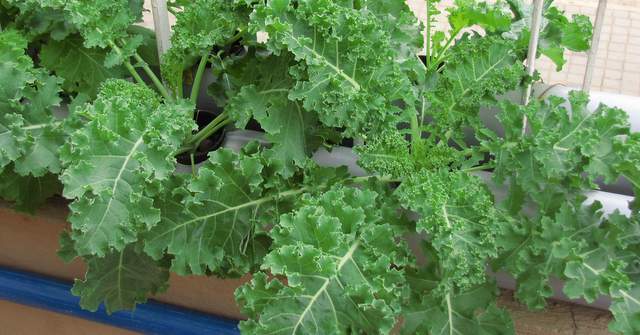 You can plant swiss chard next to any brassicas such as cabbage, cauliflower, broccoli. 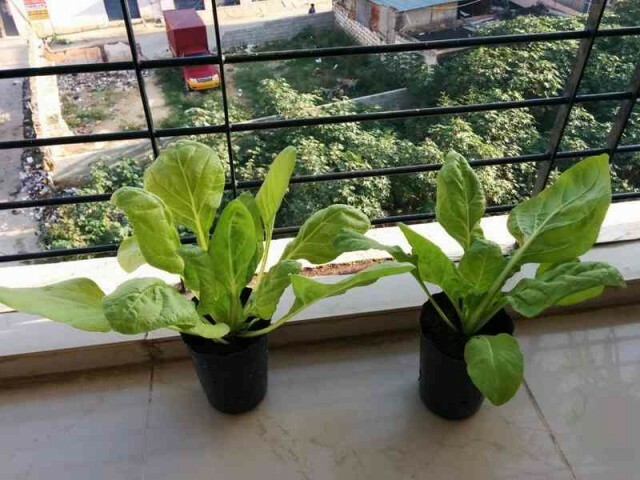 They are also good companions for lettuce, mint etc. Swiss chard leaves are very beautiful that they can be used for edible landscaping. It takes 25-30 days after planting for harvest. The harvest continues when only leaves are harvested. Absolutely.Chards can be grown in container that hold a atleast liter of potting soil. Swiss chard is a cool season crop and should be planted by end of summer. Ideally, it should be watered everyday if it is grown in a container. When grown in the ground, water the plants based on the moisture content. Do not let the surface dry out completely. 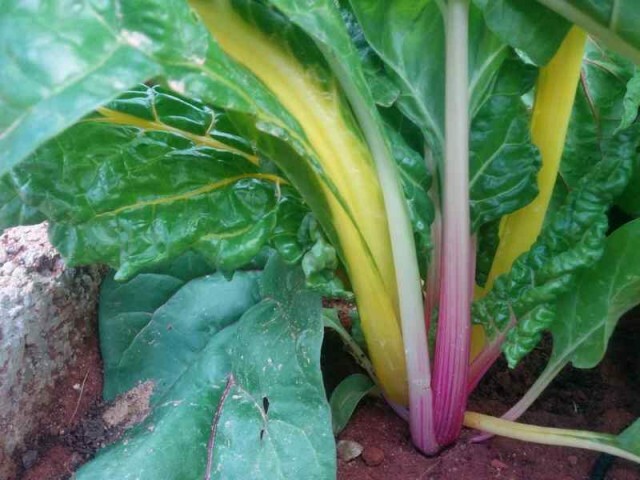 A guide to growing swiss chard in your garden. Swiss chard is a leafy green crop second only to spinach in nutrition. Not only it is healthy, it also yields for a long time.